Big razor companies have been gouging the consumer for years on the price of razors blades. There is no way that these razors cost that much to make, package and market. We all can safely assume that high-profit margins these companies are and have been making for years on overpriced razors. While we the quite consumers, go on purchasing their high priced razors. But recently, there have been many options springing up to combat the greed of the once monopolized shaving industry. For example Dollar Shave Club, Harry’s, the resurgence of the straight razor, and various razor sharpening (honing) systems. The latter is what this review will be focusing on, a system to sharpen (this system is actually honing the blade, not sharpening it), as it is marketed as a Blade Buddy, Razor Blade Sharpener. 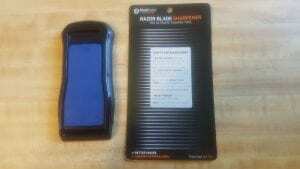 This is probably due to it possibly being confusing to the consumer, as everyone understands the concept of sharpening. But few know what honing is. 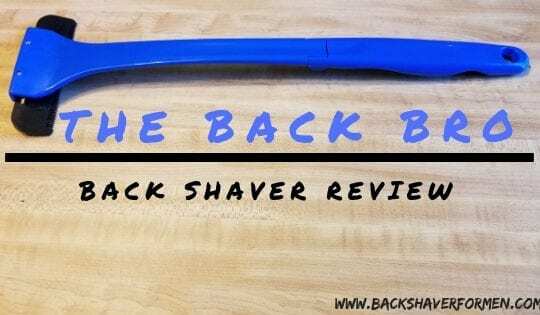 As many of the back shavers, I review on this website use a replaceable razor blade head (see below for the list of compatible back shavers that fall into this category and can be used with the Blade Buddy). 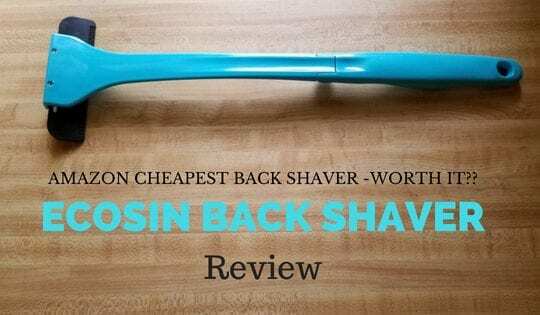 So, this is inline with possibly getting a better shave as well as saving you money for back shaving and I am here to help my readers as much as I can when it comes to back shaving. Yes, the Blade Buddy. A razor blade sharpener, slash, The Ultimate Shaving Tool for both Men & Women. What is the Blade Buddy? Does it work? I hope to answer these and many other questions to potentially help you get a better shave and save you some coinage. 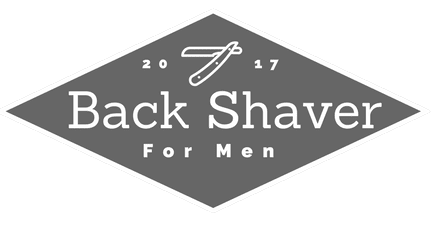 This is a list of back shavers that can be used in conjunction with Blade Buddy to help increase the longevity of blade sharpness. Along with this, I will point to my review for further reading. These are in order of ratings as well, the top is rated higher than the bottom of the list. This is not a complete list of my back shaver reviews, that can be found under Back Shaver Reviews at the top of the screen. What Is The Blade Buddy? 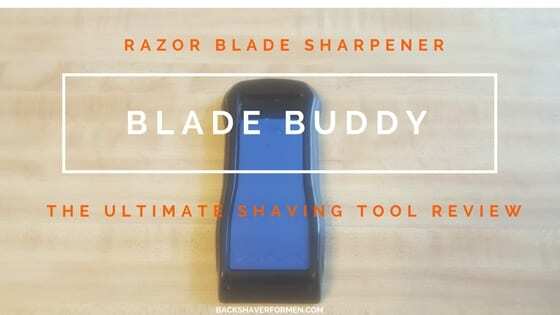 Blade Buddy is a system for honing a razor blade to maintain optimal sharpness. This is done by a patented angled ribbed silicone surface that slowly brings the microscopic blade surface back to optimal sharpness and straightness. Thereby, providing a greater closer shave every time, while also allowing you to prolong the use of your razor for a great many more shaves than if you didn’t use the Blade Buddy. 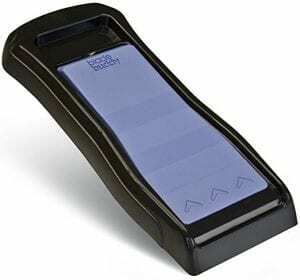 The patented angled silicon surface is akin to the old barbershop strap called a strop. A strop is usually a flexible leather strip honing device used to straighten and polish a blade. This is the same concept, just smaller and using a lubricant. Its creator is Celso Martell spend five years designing Blade Buddy. Celso is a Peruvian engineer, who better to think up something like this, than an engineer. What Is Included With The BladeBuddy? 1 – Instructions on the packaging. The blue silicone honing surface is 4 inches long with a maximum width of 2″ inch width and angling down to 1 5/8″ at the top of this device. The silicone surface has various textures on it, these textures essential hone the razor blade. There are three arrows to point in what direction to apply force and push the razor. The bottom of the sharpening platform has two ribbed rubber feet that lock down the Blade Buddy to any flat surface. This allows for easily using one hand to sharpen a razor. What Razor Does Blade Buddy Work With? This works with all men’s and women’s razor. As well as disposables and safety razors. The only limiting factor I could possibly see is the width, but I have yet to run into a razor that would exceed this width. One, two, three, five, seven blades they all work. 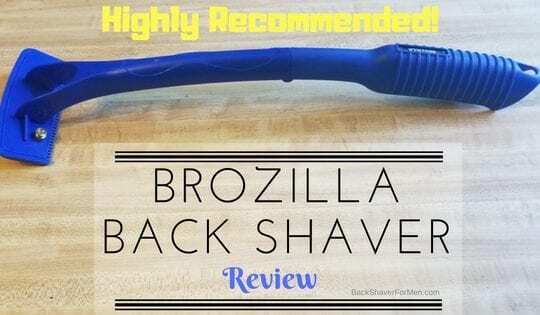 It will not work with the Razorba GOAT Razor, as reviewed here, Razorba GOAT Wide Disposable Double Razor Review, as it is just too wide. How Does The BladeBuddy Perform? My first impression of the Blade Buddy is one of skepticism. After reading many reviews and online research, I ended up pretty freaking impressed, enough to spring to buy it, try it, and review it. I have to be honest here, I would much rather write a review of a product that works, over one that doesn’t work. I just love sharing what works for people. As I am very happy to be sharing the Blade Buddy. This simply works. Add soap or shaving cream. Push the razor forward with medium pressure for 15 to 20 times before you shave. I have been using this for a month and I notice the razors definitely stays sharper than normally. I am sure with the amount of shaving I have done, without using the Blade Buddy, I would have a really dull razor. Believe me, I shaved a lot. 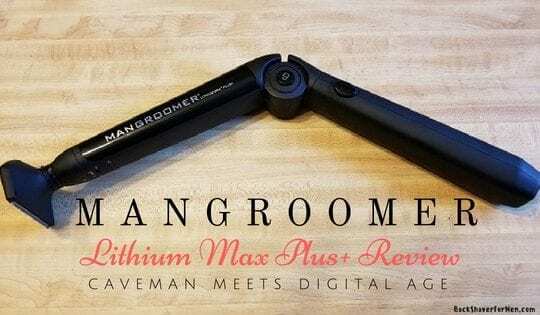 I want to continue using this and hopefully remember to come back to this review and update the length of time I am able to achieve with how long I am able to use the same razor. Saves you a substantial amount of money by being able to prolong the life of just about any razor blade. I’ve been using this a while now, and I have found it definitely improves the sharpness and edge retention of razor blades. Rubber feet that adequately hold down the device while honing. Works on men’s and women’s blades, as well as those cheap disposables. 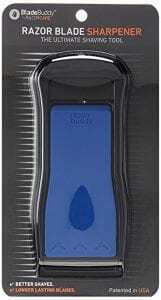 Provides a sharper edge to reduce skin irritation. Thus giving a better shave. Environmentally friendly, as allowing you to reuse razor longer and avoid filling up landfills by throwing the old razors out and reduce packaging. I am all for reduced waste. Honing a blade is mandatory for increasing the edge retention on any sharp object. As I have learned early on from my knife sharpening experience in the past. A knife sharpened then honed, will hold its edge for a far greater amount of time, then a knife only sharpened. Thankfully, this is what essentially what the Blade Buddy does. Can be used with the old safety razor as well. You need to pay more attention to the angle and pressure than the standard razor, but it will work. These double-sided safety razors are plentiful and cheap, to begin with coupled with this system, you’re guaranteed to save money. Increase the life of your razor by about 3 to 4 times. Doesn’t take long to use, done in a minute or two and it’s worth it. I am new to this product, but I have read multiple reviews on this product still sharpening for years of use. The manufacturer says it is designed to last 1 to 2 years. 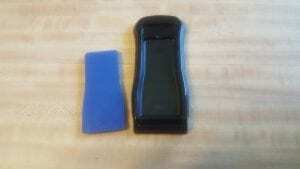 The Blade Buddy is not meant for worn out blades, as these are probably beyond any sort of repair. As stated in the instructions and their website. This honing system is specifically used for new or newer razor blades. Just start using it right away with a new razor and throw out that old rusted hair puller. If you are in the military you can receive an additional $5.00 Off At Checkout. Simply enter the code “military”. I always try to leave my razors, no matter what kind of razor it is as dry as possible. This is to prevent the possibility of having the blade rust. This can be accomplished by either drying with a towel by patting it multiple times, or even as to using a hair dryer on it. Spending a few extra moments immediately drying your razor blades with also increase the life of any blade and to aid in providing a better shave as well. For Pete’s sake, dry the damn thing. I like using the BB right before I shave, as opposed to right after I shave. Shaving after a hot shower is always the best, as this really does soften the hair. Follow the directions as closely as possible. You can use it wrong and not improve your sharpness. This is a fantastic product!! !, it essentially prolongs a standard razor life by stropping the blade to straighten and possibly polish the blade. Wish I knew about this sooner. I’m sure many razor companies out there are hoping people don’t find out about this product, Blade Buddy. As they stand to lose income, while you save yours. Especially, if you have a job that requires you to be cleanly shaven every day, the Blade Buddy will save boatloads of money. Get yourself a Blade Buddy and start enjoying a consistent better shave all the while saving you money. Would love to hear of anyone experiences using the Blade Buddy, as well as comments or questions. Thanks!